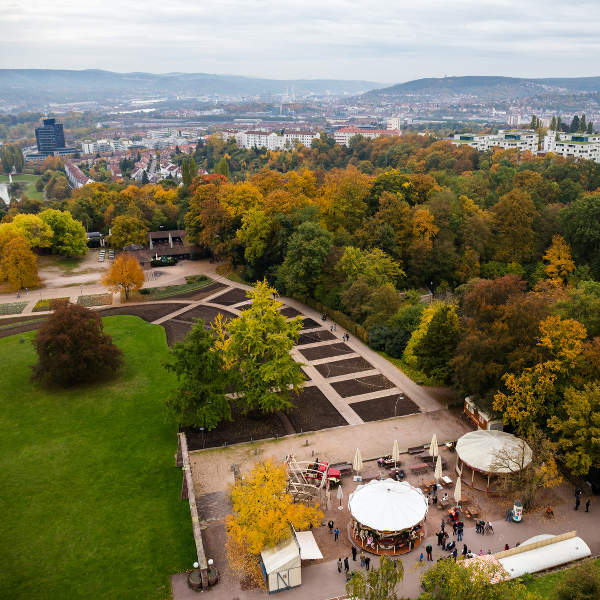 Get ready to explore this wonderful metropolis, because cheap flights to Stuttgart are now available for a limited time! 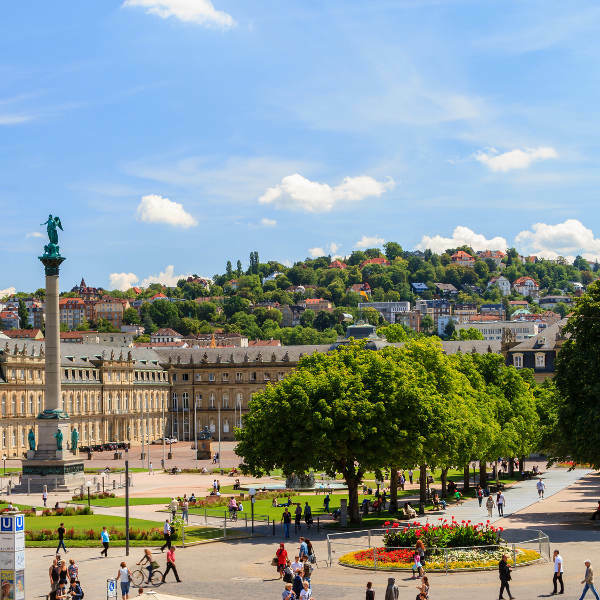 Stuttgart is the home of Stuttgart Airport (STR), which is a 20-minute drive or a scenic train ride from the city centre. 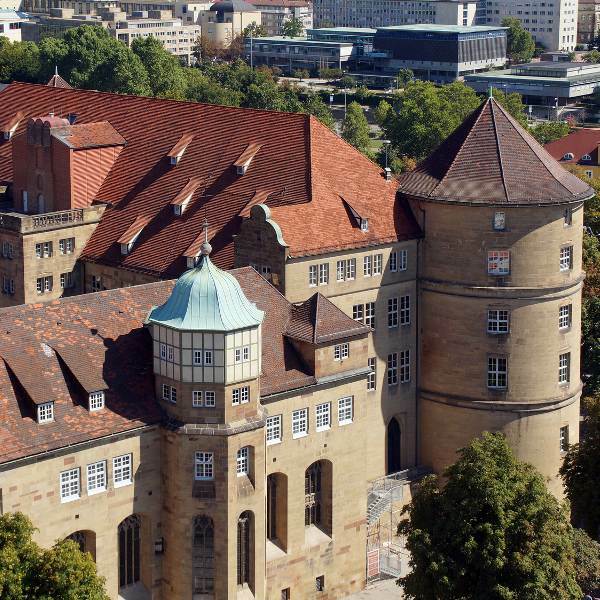 Compare several airlines, and book your cheap flights to Stuttgart online at Travelstart.